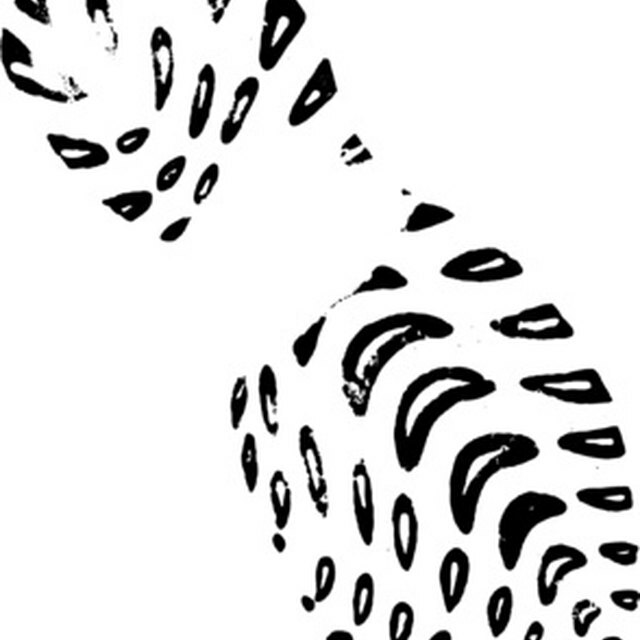 After time, a soles may separate from the upper boot. Nobody wants a case of the "talking boot." After normal wear-and-tear or excessive heat exposure, the sole may separate from the boot bottom, causing the boot sole to flap against the upper boot. 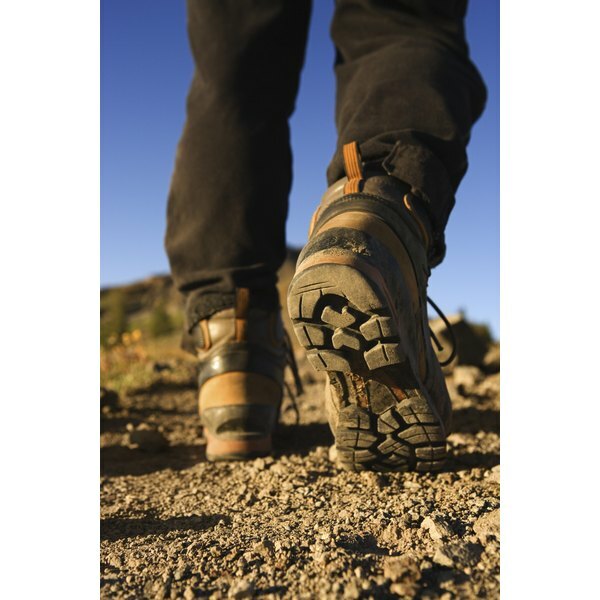 You may find yourself walking funny while wearing boots with a broken sole. Promptly fix the boot with a basic shoe product or an adhesive from a home improvement store before the sole separates completely. Clean the boot sole and upper around the damaged area. Apply rubbing alcohol to the separated sole with a cotton swab. Squeeze a thin layer of shoe adhesive between the upper and the boot sole. Push the upper and sole together to hold. Set a filled water bottle into the boot to apply pressure to the drying shoe adhesive. Allow the shoe adhesive to dry for approximately 24 hours. Apply clear silicone caulk to the damaged sole if you do not have a shoe adhesive available.